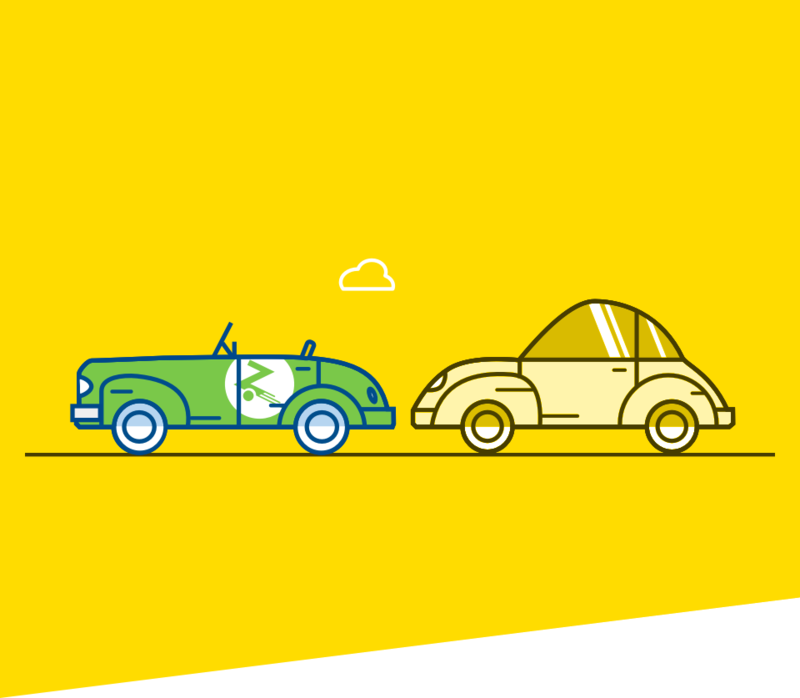 Car Sharing from Zipcar: How Does Car Sharing Work? Our dedicated Commuter concierge team will get you on the road in no time. First, contact us to sign up. We’ll put you in touch with a dedicated Commuter concierge who will reach out via phone or email. 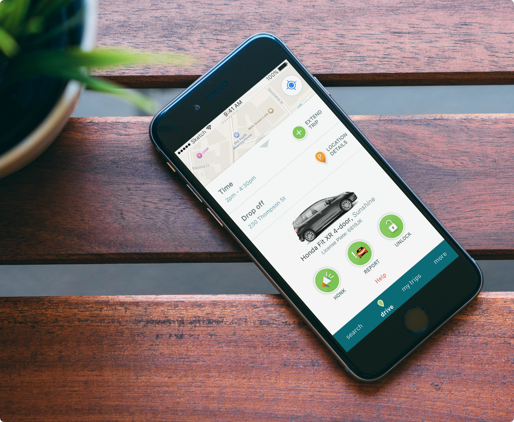 Our concierge team will help you select your Zipcar Commuter car, location, and start date. We verify your driver license, which typically takes 1 business day but in some cases may take a bit longer. Once approved, you'll get a Zipcard by mail in 3-7 days. Once you activate it, you’re ready to hit the road. 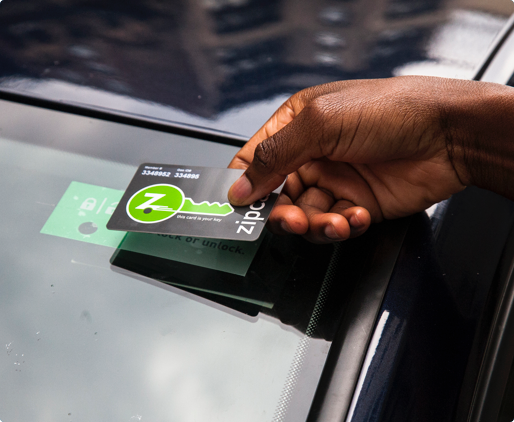 To drive, tap your Zipcard to the reader on the windshield to lock and unlock the car when you use it each day. Remember: The keys to the car should stay in the car at all times. Don’t leave the next member hanging. Be sure to return the Zipcar to its dedicated spot each Friday by 7pm. Watch these short videos to learn the ropes.